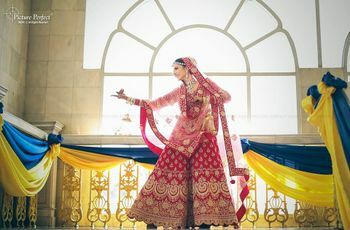 The Nagin Dance Routine: 4 Ways In Which This Is A Part Of Every Indian Wedding | Wedding Tips ARE YOU A VENDOR? 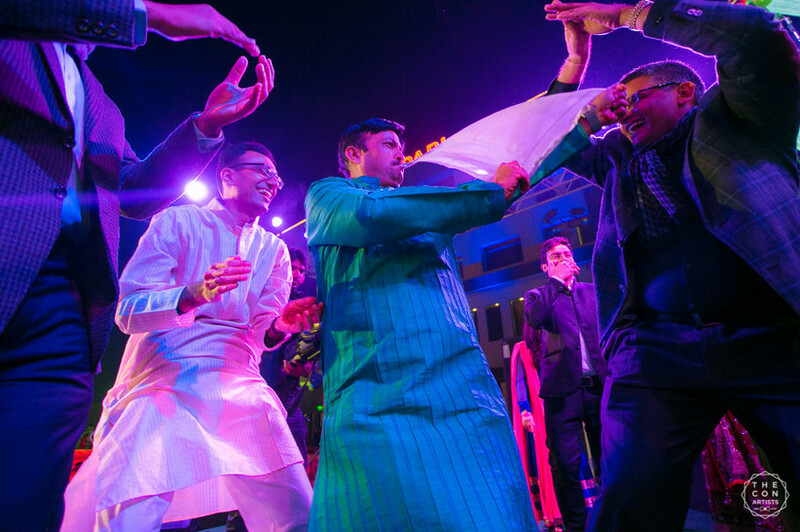 Love it or hate it, the Nagin dance is here to stay. Don’t believe us? 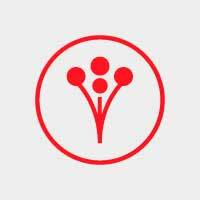 A simple google search would be enough to prove how pervasive this killer move is in our lives. From the cricket ground to political corridors, the Nagin dance is a hot favourite wherever you look. 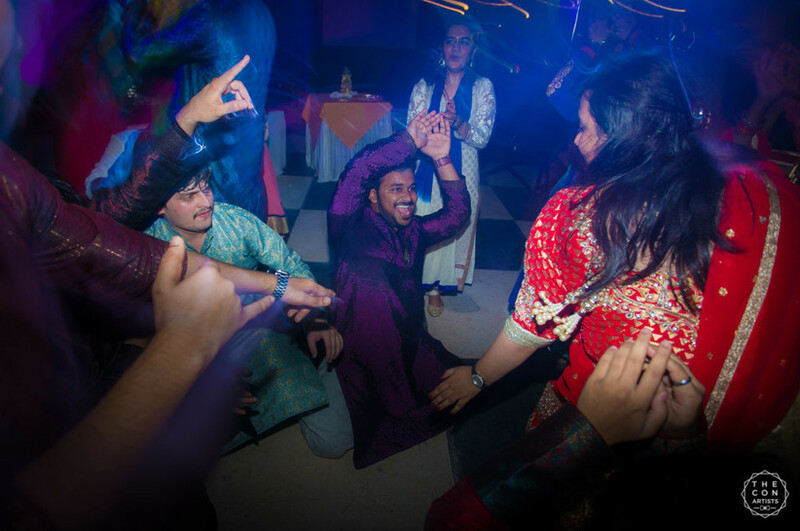 And when it comes to favourite baraat shenanigans, the Nagin dance is a de facto mention. Talking about all things wedding - dance is a given. 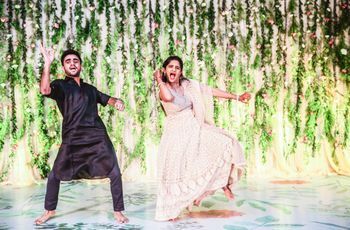 Be it the choreographed perfection of the bride with her friends, the sweet and soppy couple dance, or the cousins picture perfect routine. No wedding is complete without some of these numbers. 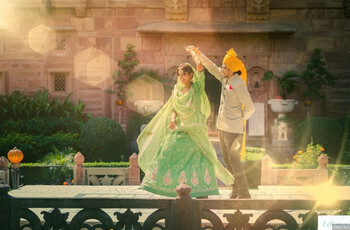 But perhaps the most fun (and definitely the least planned) are the wedding dances that are performed alongside the Baraat. 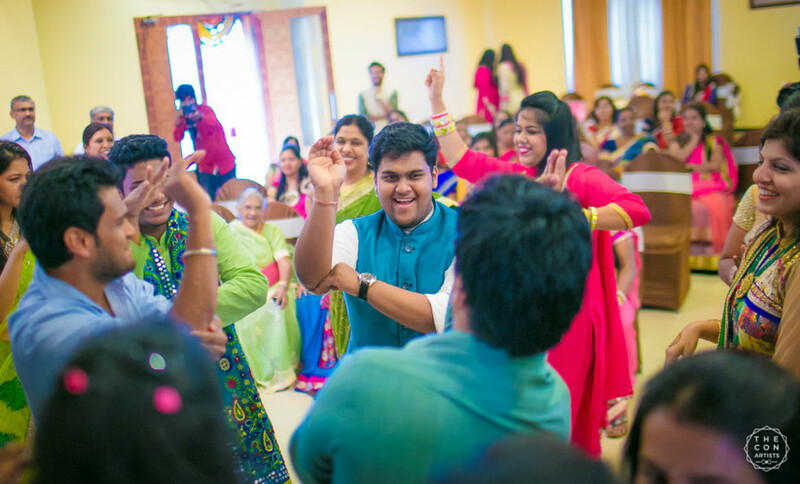 Whether you are going to take the plunge yourself or looking forward to an eventful Shaadi season, prepare yourself to get up close and personal with the denizens who sway to wedding dance songs. Case in point - the Nagin dance enthusiasts. 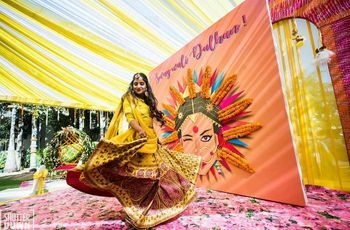 From its humble origins in the baskets of snake charmers to its now digital avatar, the Nagin dance has come a long way. You might not believe your eyes when you first catch a glimpse of your usually stoic tauji swaying to the music of a been. But just because he is super grounded in his daily life, doesn't mean he doesn't know how to tap a foot. And, what better occasion than the marriage of his beloved nephew/niece. He was there when the original song came out and you can learn a thing or two from his performance of Nagin dance even now. You can spot this category from a mile away. High on the Aaj-mere-yaar-ki-shaadi-hai hormone, this personality makes for the perfect fit for Nagin dance. Dipped in the nostalgia of good ol’ days and a couple of pegs down, this person has 0 inhibitions when it comes to showing his joy. And why not, his best bud is getting hitched. He's the kind of person who'll make sure everyone contributes to the madness on the dance floor. And he practices what he preaches. Can be found busting a move in and around a couple of Yaar anmulle. Ah. The sweet, cheerful and mother-like aunties of every wedding. They could either be over caring or overbearing, there is no in between. But given enough encouragement and she'll be on the dance floor in no time. 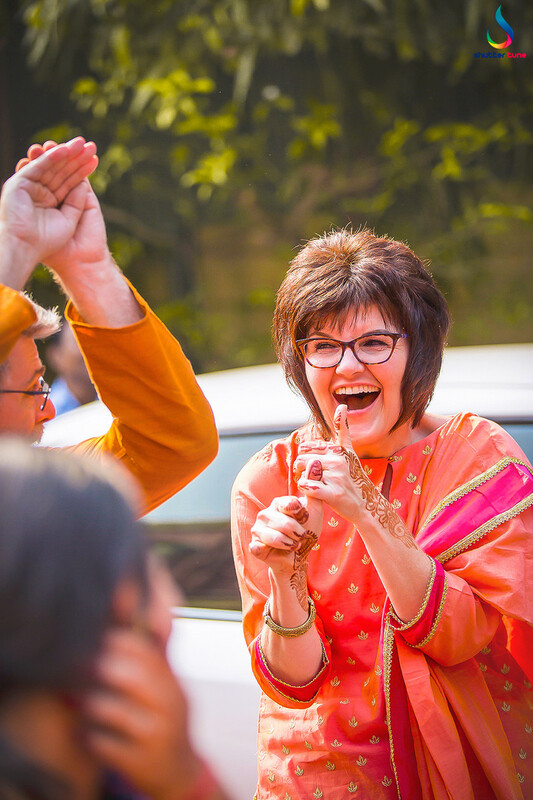 There's a college girl in every grown-up woman, and for many of them, a wedding celebration is a perfect occasion to let loose and dance to her heart's content. This category could often be found spurred on by the overzealous best friend. Yes, she’ll ace that group dance routine and bedazzle the stage. But we all know she can rock both choreographed moves and also completely spontaneous, off the rockers dance steps. And what better time to let out the cray than the wedding of her BFF. 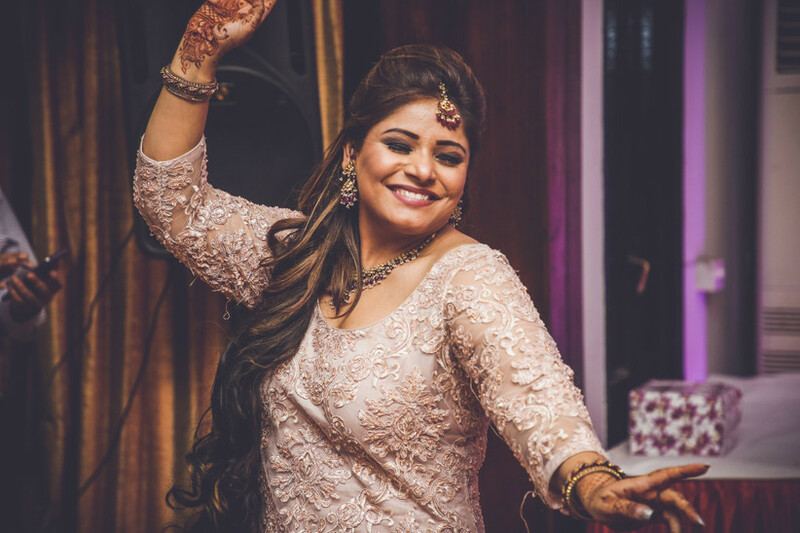 You can bet that she can meet the beat of any Punjabi dhol equally well as that of the been. Lookout for this dance crazy, modern-day Nagin. It is best advised to let these girls just have fun (which is exactly what they wanna) and keep your judgements about propriety to yourself. 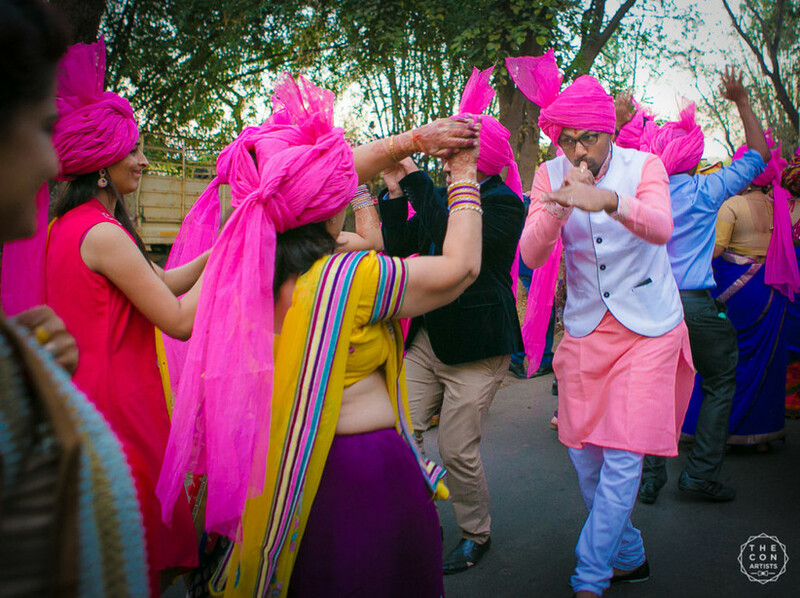 These are just some specimen of the crazy-fun wedding guests that we see at every Indian wedding. The tribe who is least bothered about the muhurats and the pundit jis. After a long day (or weeks) of preparations, the families do need this display of energy and vigour to refresh themselves. You got to hand it to the Nagin dancers, they always deliver! So the next time you attend a wedding, stay on a lookout for this mad bunch of people, swaying to the beat with no care in the world. Join them (if you too belong to one of these guest types just mentioned), or not- they really don’t care. 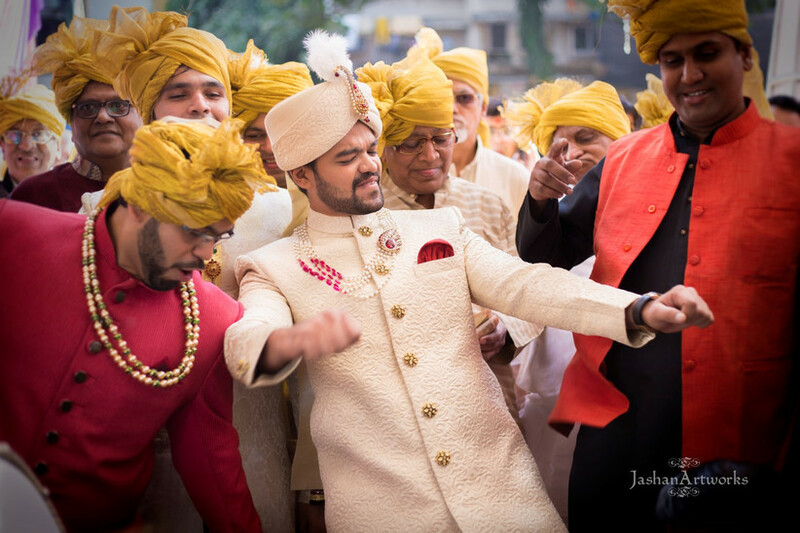 Have your own fun, bizarre, downright random observations/experiences of the crazy Indian baraat? Share them with us in the comments below.